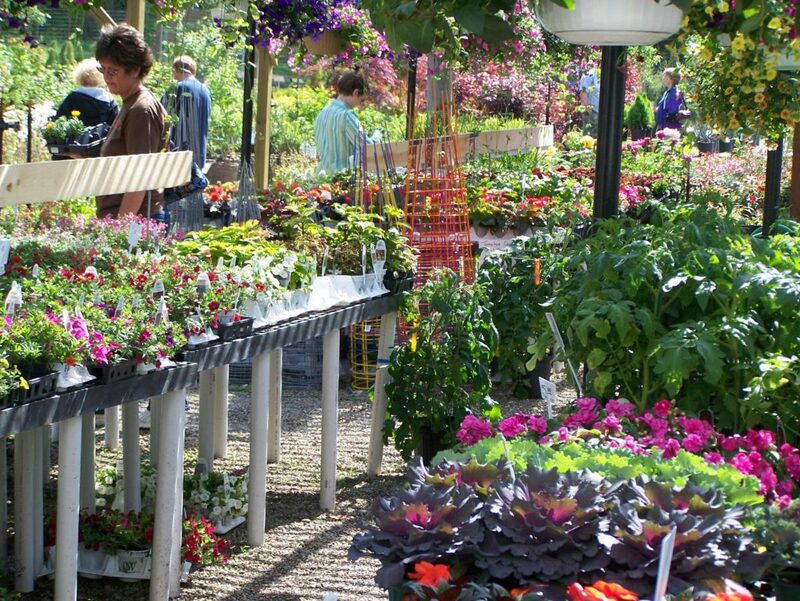 Since 1946, Huntington Nursery & Florist has been serving our community with quality products, expert advice, and a culture of customer service. Started by a high school math teacher after World War II, Huntington Nursery & Florist is proud to be one of Huntington’s oldest operating businesses, serving at our current location since our inception. In 2012, Huntington Nursery & Florist acquired Wehr Into Flowers, Huntington’s oldest floral boutique, expanding our current offerings.